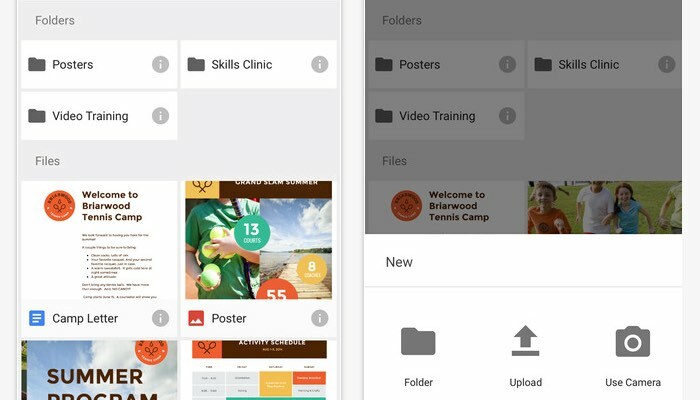 Google has this week released a new update for its Google Drive iOS application that allows users to access their documents stored within the free online cloud storage service provided by Google. The latest update Google Drive version 4.2 is a great addition and now allows iPhone users to backup and share photos and videos from the iOS photo application to Google Drive. The new features rolled out to the Google Drive iOS app offers an alternative to the iCloud backup service offered by Apple. Jump overt the Apple iTunes App Store for more details via the link below.